The success of your online business completely depends upon how sustainable your brands and products are with the customers. Retaining customers is the biggest art any seller should master. To achieve that, you must offer a breezy shopping experience that makes their purchase decision a piece of cake. 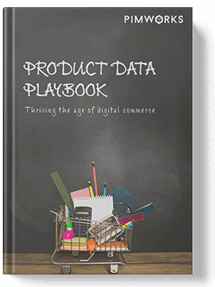 This playbook focuses on the ways you can implement to perfect your product catalogs such that you always see happy customers. Winning the digital shelf by adding the essential elements of product data.